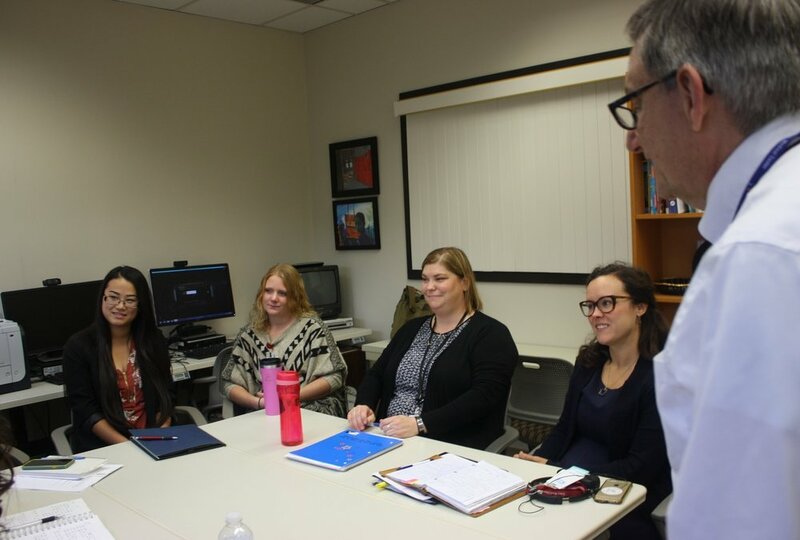 CPPE conducts research about the health care experiences of both patients and providers, especially in safety net settings. 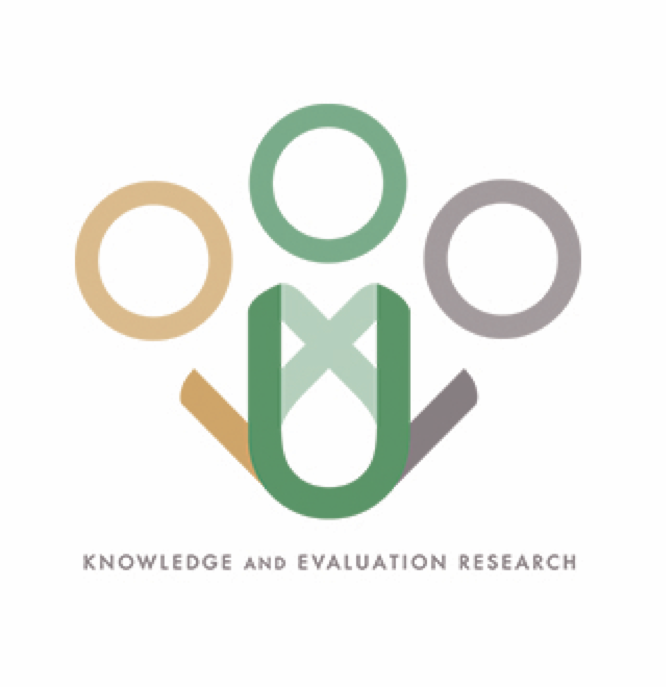 We work to generate evidence to support the development of equitable, learning health systems which meet the needs of patients, providers, and communities. 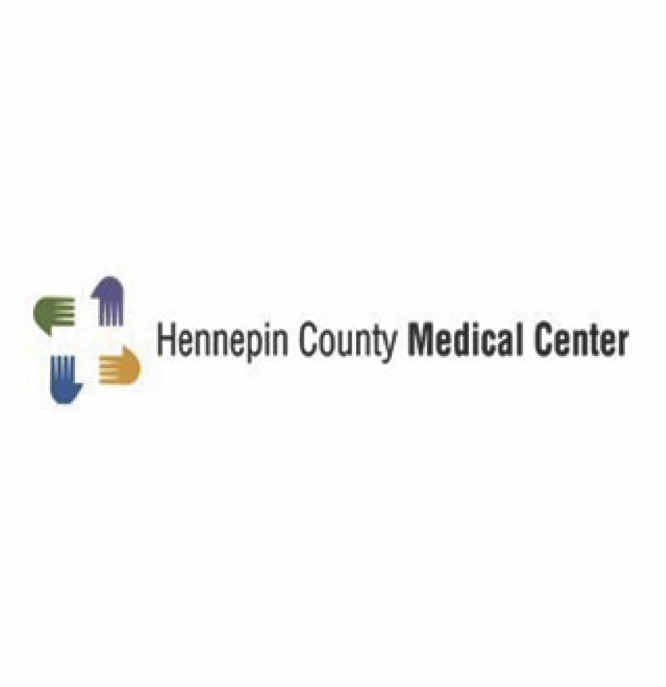 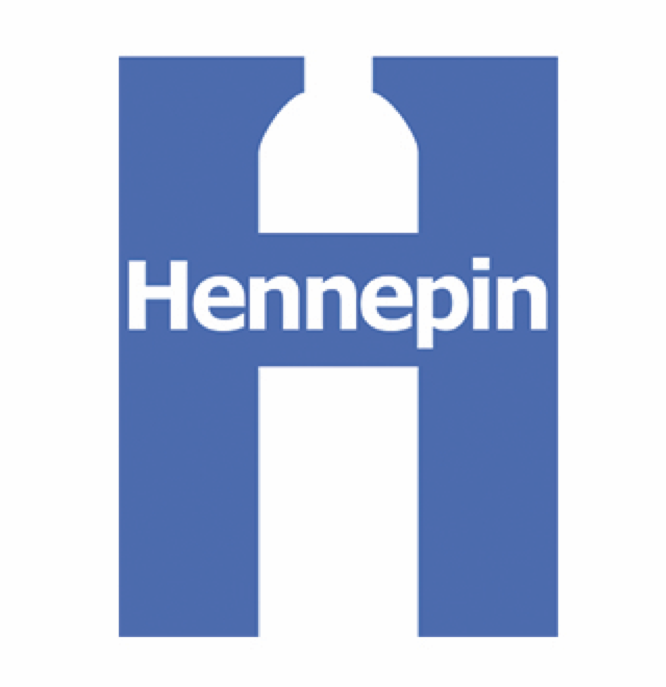 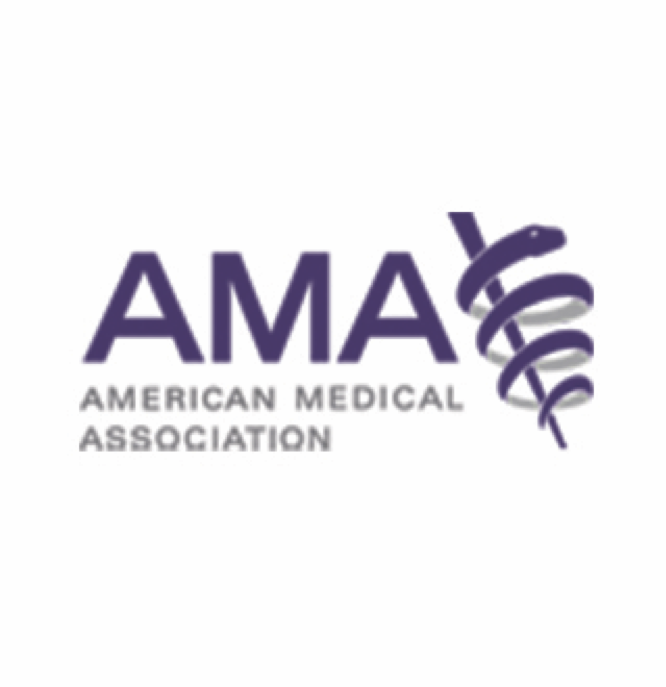 We are a group of clinicians, investigators, and research staff based at Hennepin County Medical Center and its subsidiary, the Minneapolis Medical Research Foundation. 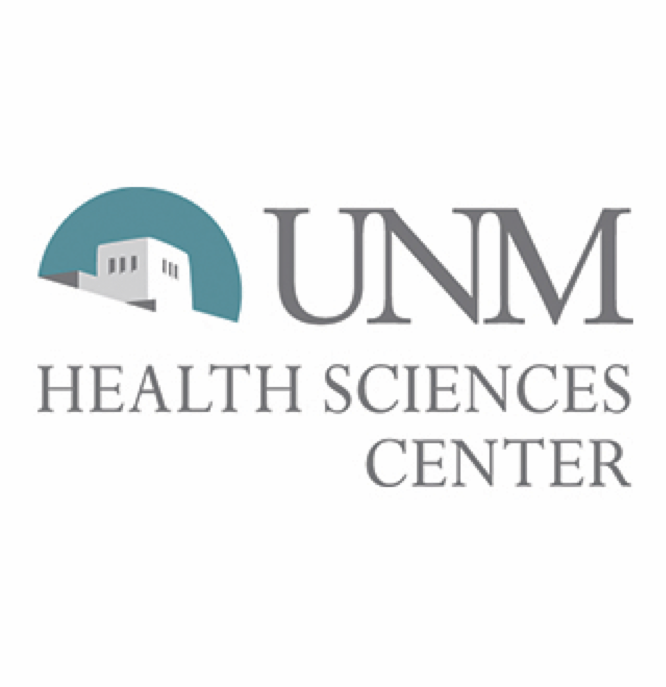 Center for Patient and Provider Experience.